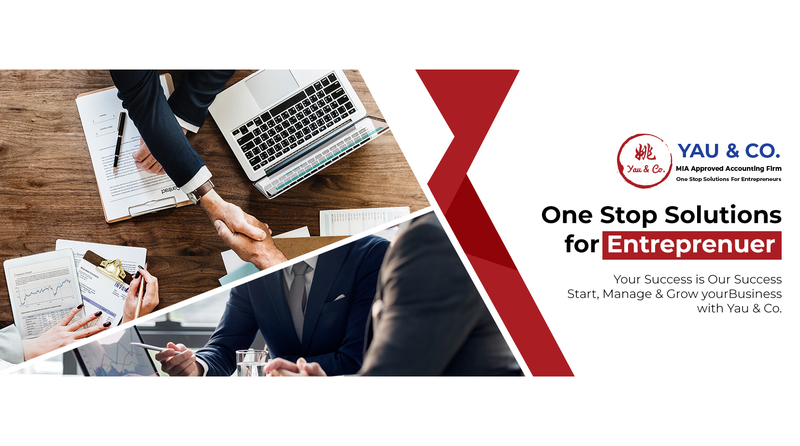 YAU & CO. is a Malaysia Institute of Accountant Approved Accounting firm providing the one-stop solution for entrepreneurs. Specifically, we provide services for Account & Bookkeeping, Company & LLP Registration, Company Secretarial, Tax Compliance & Planning, Payroll & Human Resources. 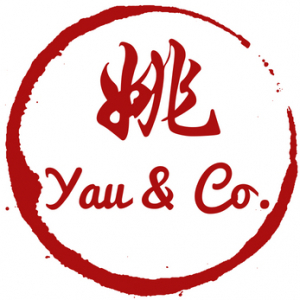 Yau & Co.'s mission is to help all start-ups to START their Business EASILY and GROW FASTER. 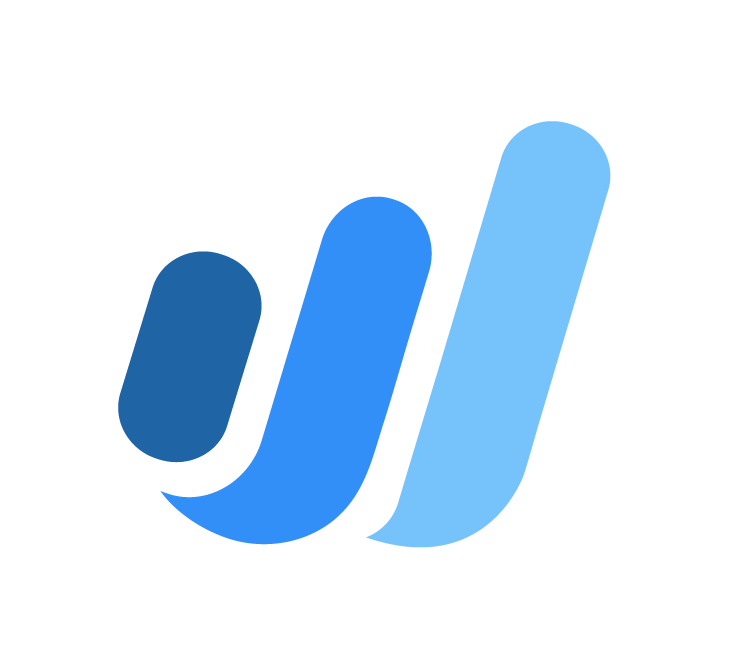 Yau & Co. highly recommended to all Malaysia Start-ups to use the Wave, the truly Free accounting software for small businesses. Yau & Co. is using WAVE since the year 2016. We can help to set up your Wave Accounts to fulfil the Malaysia Accounting Requirements.